Roy Moore speaks during a campaign event on Dec. 5 in Fairhope, Alabama. What other things? Here’s a clue: The Moore campaign identifies the Democrat in the race, former prosecutor Doug Jones, with the Twitter hashtag #AbortionJones. 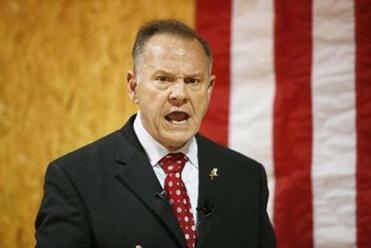 Read: How can Republicans still stand by Roy Moore? Answers like that put Jones well beyond the Alabama mainstream on abortion. For many voters, it’s a deal-breaker: They would rather vote for a candidate credibly accused of having sleazily preyed on teenage girls than for a pro-choice hardliner who won’t accept any legal restriction on abortion. Were Jones not committed to such a maximalist stand, it’s likely that he would be peeling away more GOP votes. One political operative who makes that argument is Jared Arsement, an up-and-coming Democratic consultant who helped John Bel Edwards defeat Republican David Vitter in the 2015 Louisiana governor’s race. Like Moore, Vitter was tarnished by sexual scandal: When he served in Congress, he was exposed as a frequent patron of prostitutes. Like Alabama, Louisiana is now staunchly Republican. But unlike Jones, Edwards breaks with his party on abortion, presenting himself instead as a “pro-life Democrat” in the mold of the late Pennsylvania Governor Robert Casey. That made all the difference, Arsement told The New York Times last week. Had Edwards run on a pro-choice platform, “Vitter would have won that race, there’s no doubt in my mind.” Instead he lost, making Edwards that rarest of birds — a Democrat holding statewide office in the Deep South. For Alabama voters earnestly opposed to abortion, a victory Tuesday by Doug Jones would be a catastrophe. 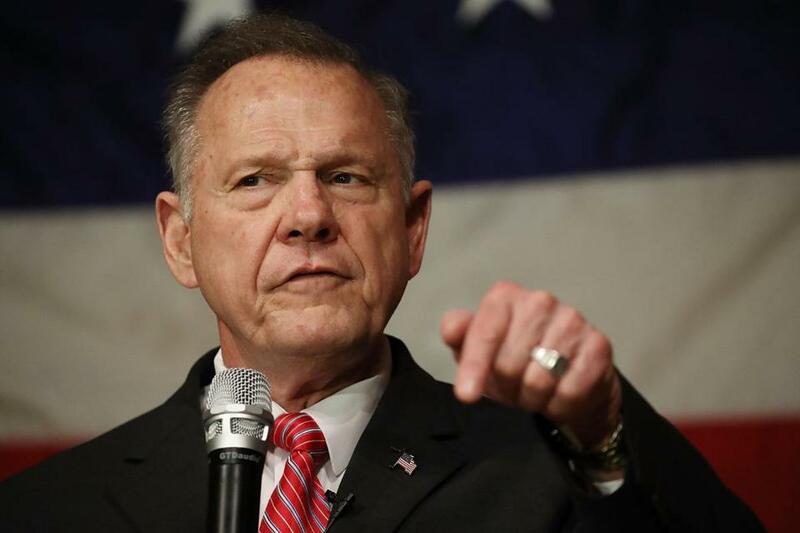 The bitter irony — for Republicans who care about their party’s image, for social conservatives who care about their cause — is that a victory by Roy Moore will be even more catastrophic.